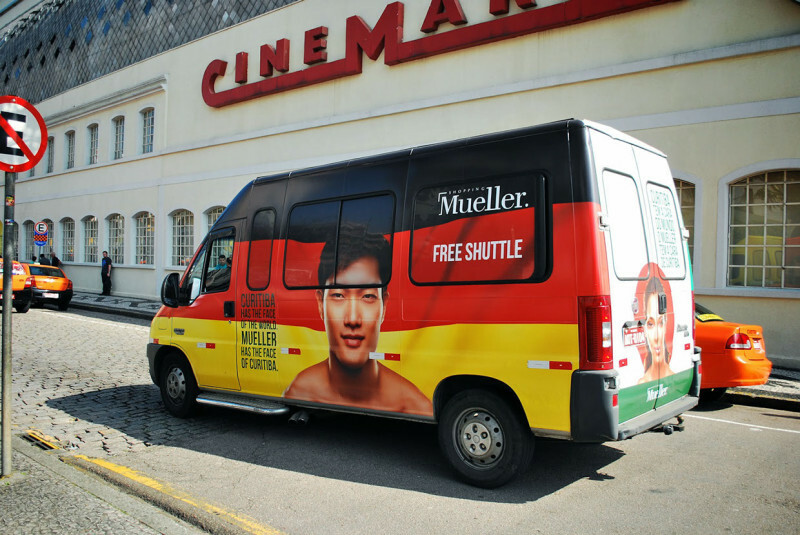 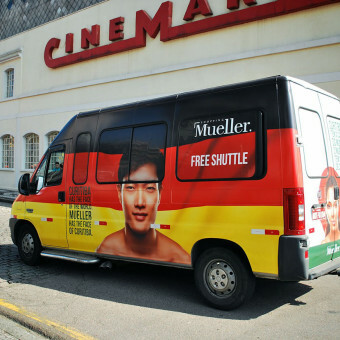 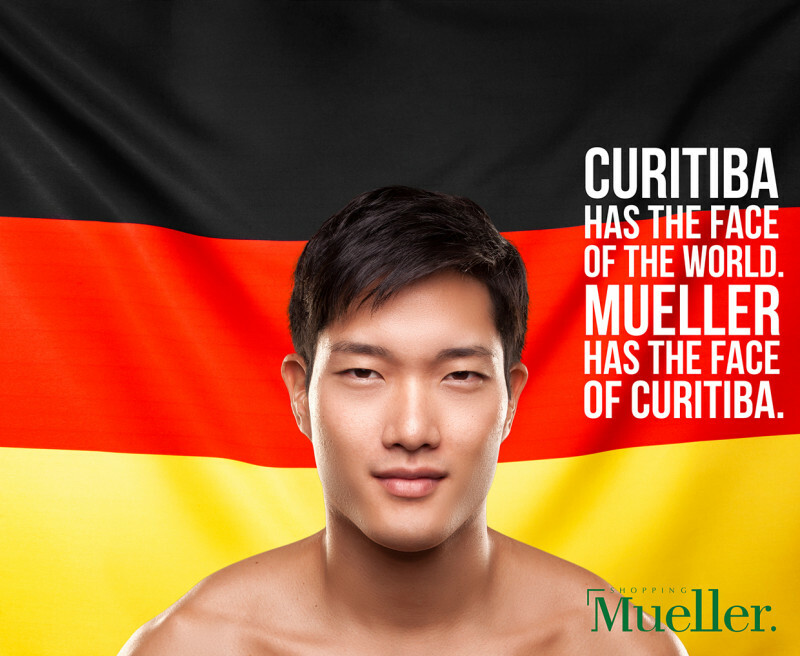 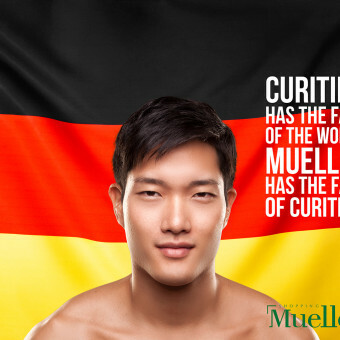 who bring people of different nationalities together and are part of the history of the city and Mueller. 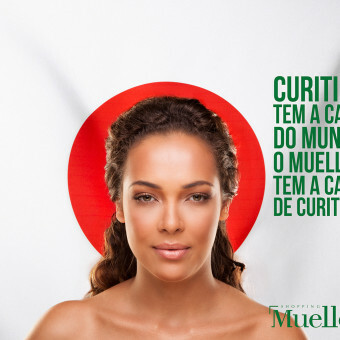 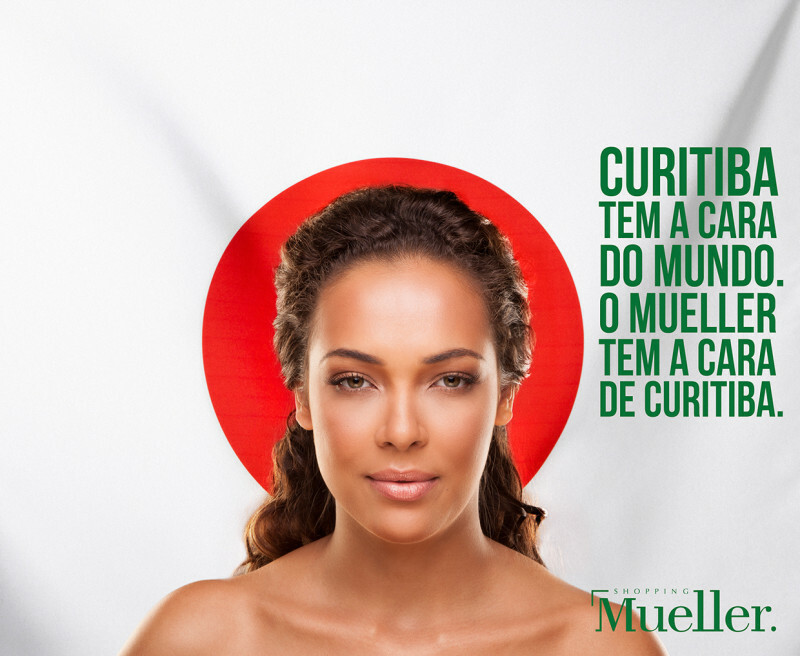 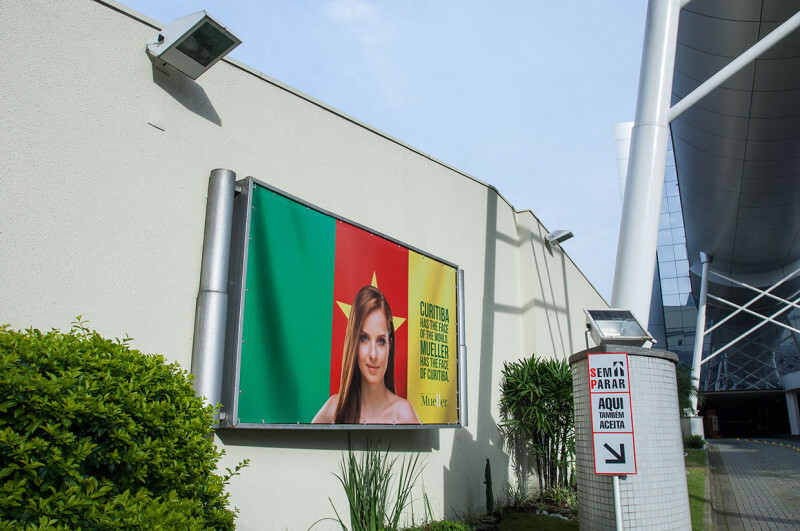 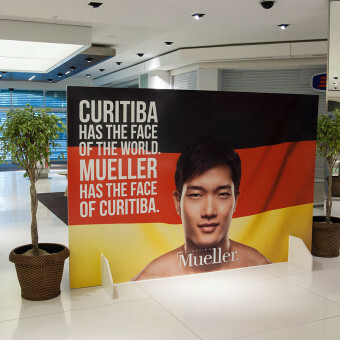 The team worked with the idea of the various ethnicities who migrated to Curitiba over the years and transformed that idea in the works below… Because Curitiba is a multiethnic city, they used the duality between people and flags of different countries to demonstrate the great mix of people there. 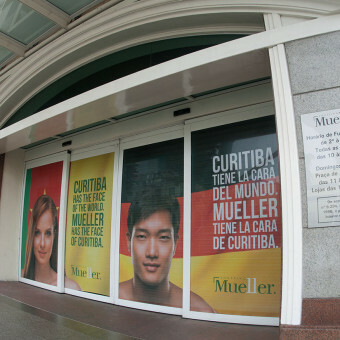 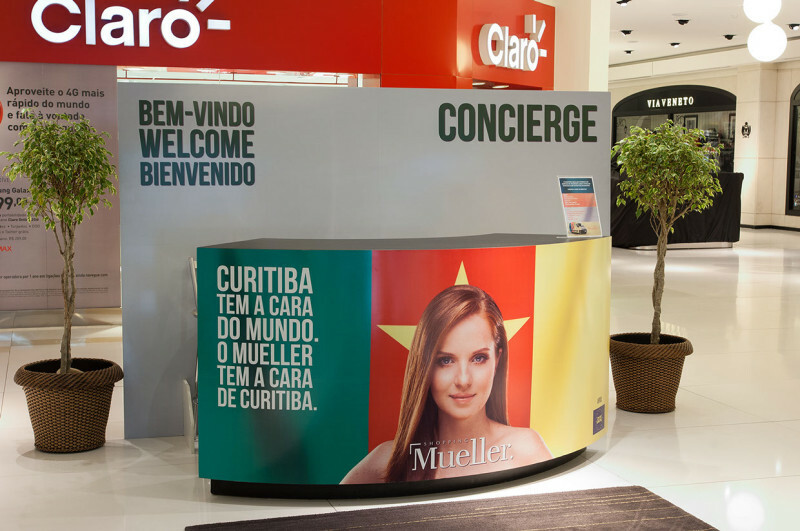 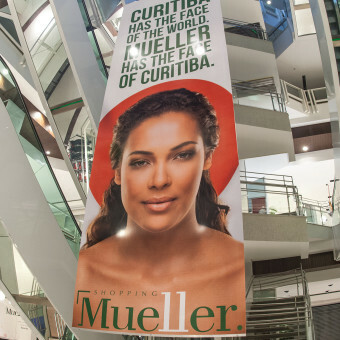 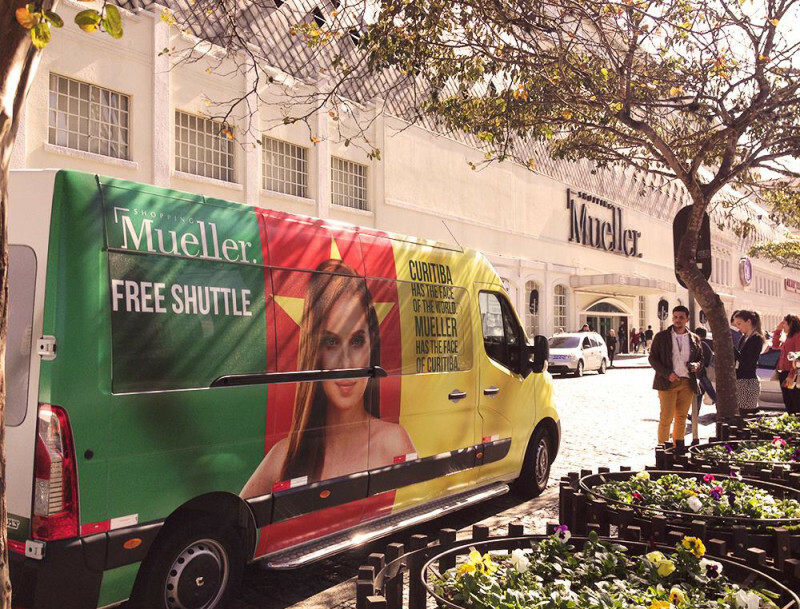 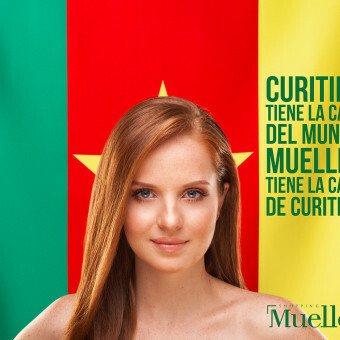 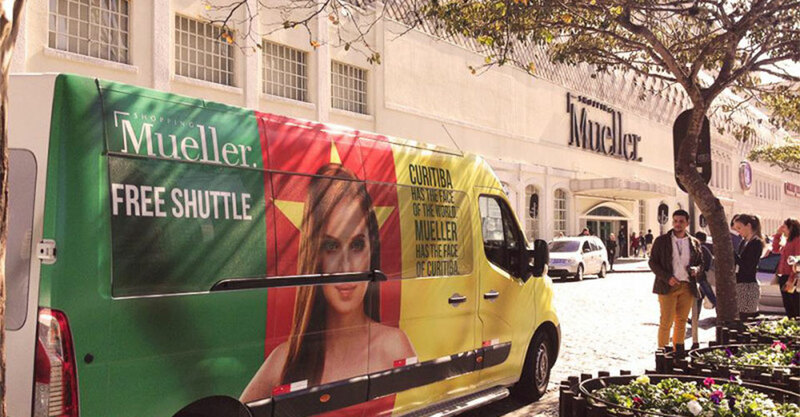 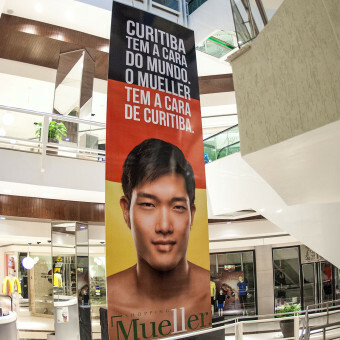 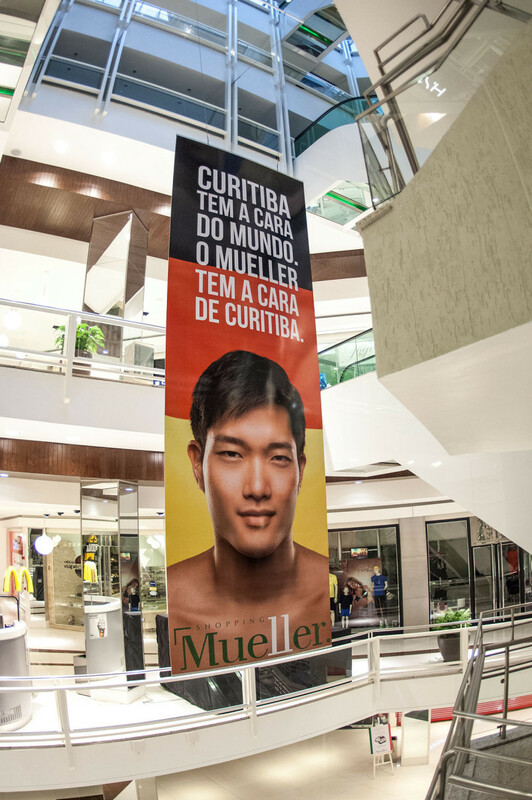 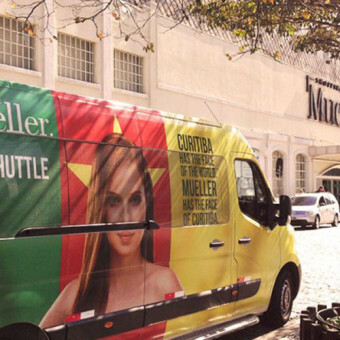 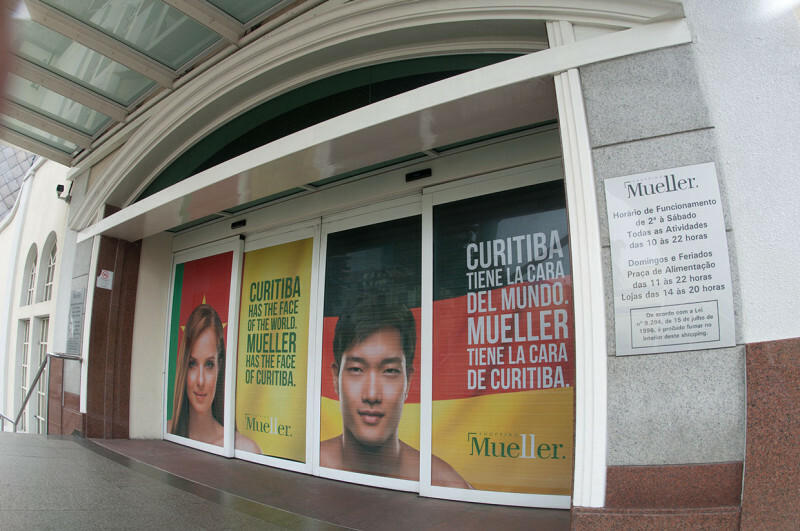 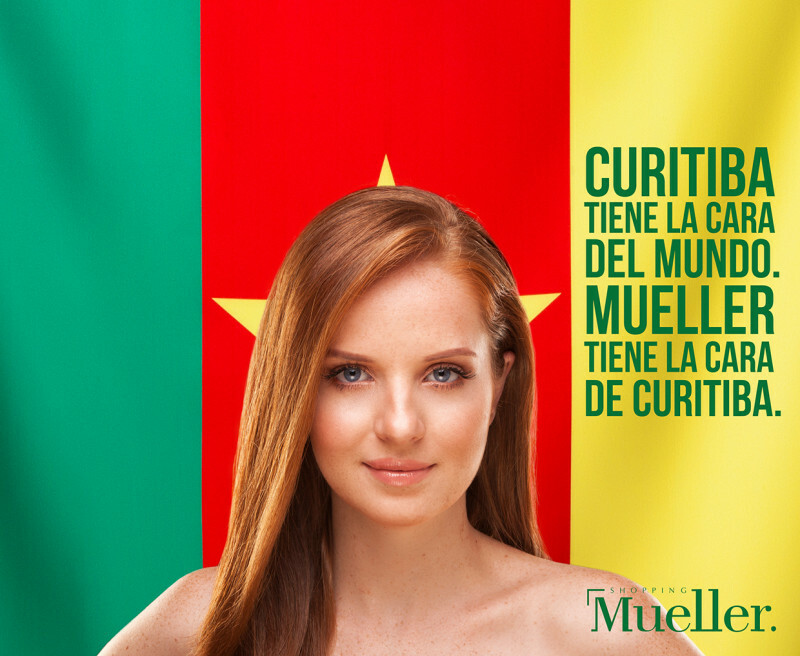 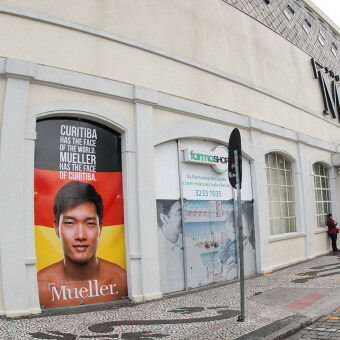 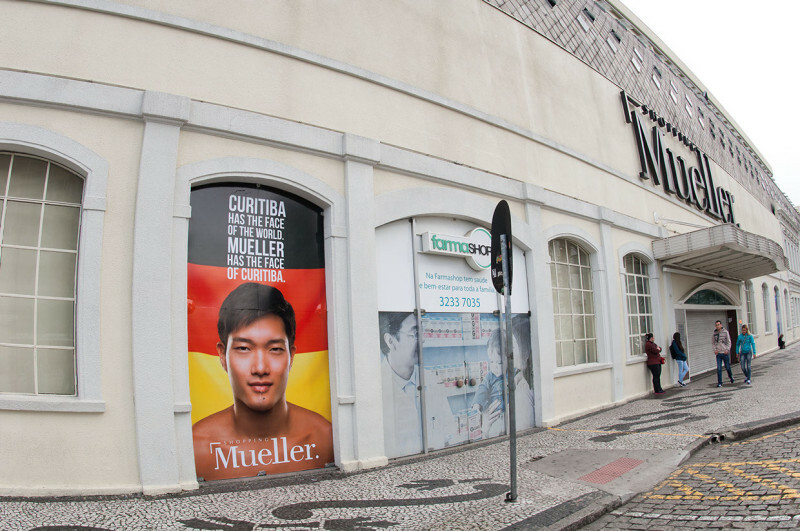 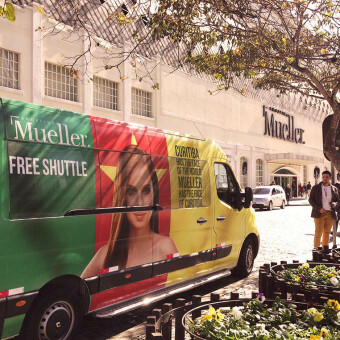 At the same time they highlighted that part of Mueller’s history in Curitiba. 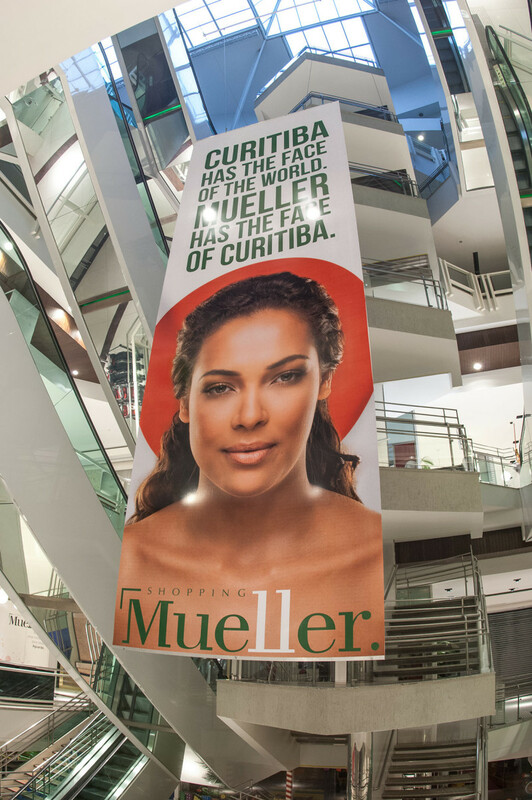 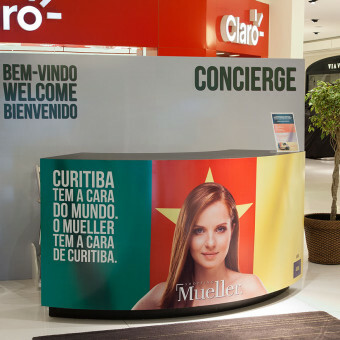 All with the goal so that tourists who come to Curitiba can identify with the first mall in the Capital. 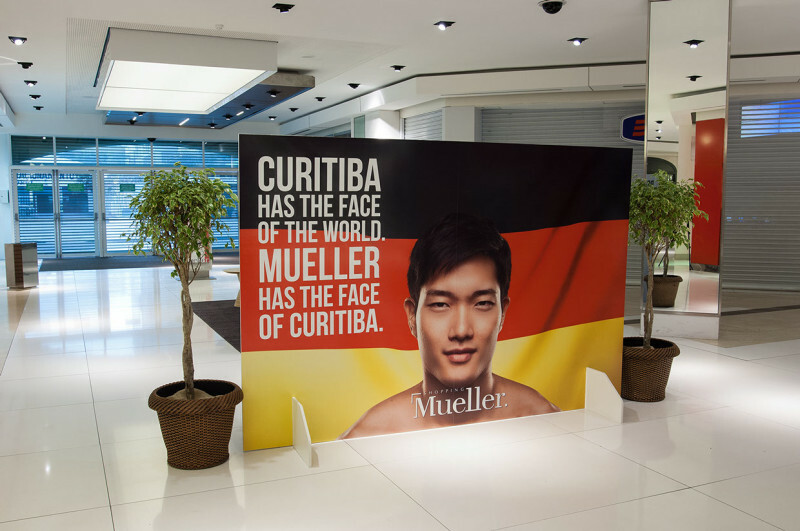 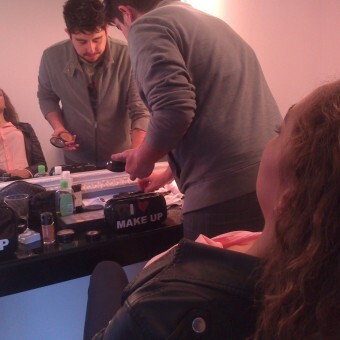 “We had the challenge of talking about the Cup even with all the legal restrictions on the use of expressions. 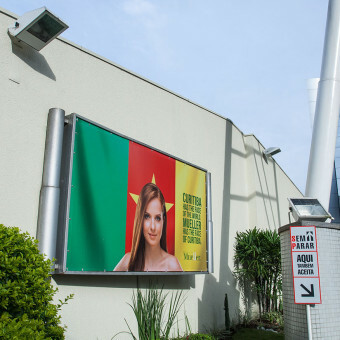 Then chose to talk about people who live in the city, especially those that come here in that period (World Cup 2014), and the result is a campaign simple and with striking images” says creative director of Brainbox, Mark Minini.